Fuller transmission parts. 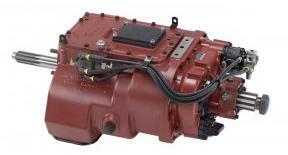 Fuller transmission models and replacement parts for any Eaton Fuller model. Heavy Duty and Mid-Range Fuller Truck Transmission Parts. Fuller Transmission Parts and Truck Transmission Sales. Discount Priced Fuller Transmission Parts. Fuller Mid-range Transmission parts. 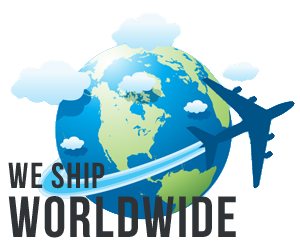 Call today for fast low cost shipping. When you need Fuller Transmission Parts call Wholesale Drivetrain Co. We offer the complete line of repair and replacement parts, discount priced: Rebuild kits, Minor Overhaul and Major Overhaul Kits, Shafts, Cases, Synchronizers, Gears and Small Parts Kits for all Models. All the parts you will need to repair any Eaton Fuller model from one location. Fast delivery right to your door. Low prices on genuine, OEM replacement parts to repair your vehicle the right way. Fast friendly service! Knowledgeable staff ready to assist you and help you find the part numbers you need for your configuration or we can do the parts look-up for you. Just supply us the data tag information off your transmission and we’ll do the rest. Click this link to see a parts manual breakdown for your 5, 6, 7, 8, 9, 10, 13, 15 18, speed transmission. All parts are for sale at wholesale pricing and in stock ready for immediate shipping Worldwide. If you can’t find what your looking for, please call us. We will be glad to help you find the parts you need. When you need to repair the Fuller transmission in your truck or the transmissions in your fleet of trucks that you depend on to make your living, we can supply the parts you need and ship them to you the same day, overnight if needed. We also export worldwide. For the highest quality Fuller Transmission Parts and Fuller Mid-Range and Auxiliary Transmission Parts Wholesale Drivetrain is the Company to Call. Fast friendly service with low priced shipping and delivery options saves you time and money over the competition. Parts in stock for: Freightliner, Kenworth, International, Peterbilt, Mack, Volvo, Sterling, Ford, GMC, Autocar, Western Star, Dodge and Oshkosh truck transmissions. We stock all Fuller Transmission parts for all models including Fuller mid-range transmissions. New parts, good used take-outs at reasonable prices. Quality Fuller Transmission sales, service rebuilding and repair is our specialty. We also offer new and rebuilt transmissions for sale at discount pricing. We stock all the heavy-duty Fuller transmission parts and mid-range parts needed to repair or rebuild any model. Shop for your Fuller Transmission and mid-range parts at wholesale outlet pricing. We stock them all no matter what you need. If you only need a certain part or maybe a hard to find part for you, then look no further. We also stock a large selection of older, outdated and good used parts that others don’t so give us a call and we will see what we can do to assist you. Thousands of Fuller transmission parts available in, new and used. We offer fuller transmission parts at discount prices and ship them worldwide same day! Transmission parts in stock, ranging from complete remanufactured/rebuilt Fuller transmission units to replacement parts for any Eaton Fuller model. The Fuller transmission Parts Experts. We also stock parts such as gears, bearing kits, input, main and counter shafts and gasket kits for all truck transmission models. Fuller Transmission Parts sold directly out of our warehouses across the U.S.A. at discount prices. Buy direct and SAVE! 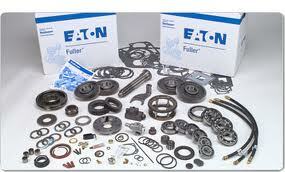 Eaton transmission parts in stock. 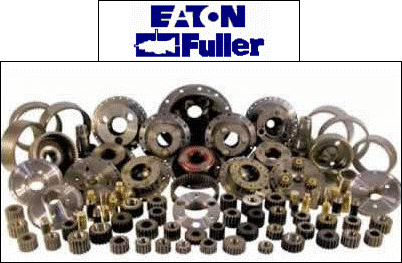 Complete Fuller transmissions and replacement parts for any Eaton Fuller model. 5, 6, 7, 8, 9, 10, 13, 15 18, speed transmission models available. All parts are wholesale. Shop with us and save. All parts in stock ready for immediate shipping Worldwide. Remember, if you don’t find what your looking for, do not hesitate to call us. We will be glad to help you find the parts you need. © 2013 OEM Replacement Gears and Parts for Fuller Transmissions All rights reserved.